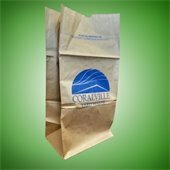 With the arrival of spring weather, Coralville is picking up yard waste curbside on Wednesdays through March 30. Beginning April 4, the seasonal yard waste collection schedule resumes with yard waste pickup on regular garbage collection days. 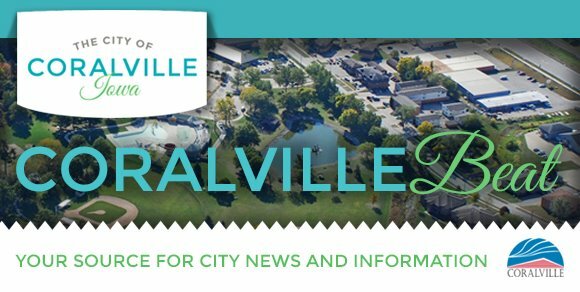 Coralville is in the process of reviewing and updating its sign ordinance. The ordinance regulates size, location, and setbacks for temporary and permanent signs, and sets minimum sign design, structural, and safety standards. 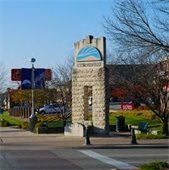 The Iowa Department of Transportation will hold a public information meeting at the North Liberty Recreation Center to discuss the proposed improvements to West Forevergreen Road from east of Kansas Avenue to Jones Boulevard in North Liberty. Iowa DOT staff will be available to address questions, concerns, and comments about the proposed improvements. For information, visit www.iowadot.gov/pim.